Welcome to our website! I am Ken Engberg the owner of Motorworks Northwest, I have always had a lot of mechanical ability and interest in automotive repair. I grew up in the Marysville area with three brothers and had strong ties to my grandparents and father who I learned a great work ethic from. Our auto repair business began 35 years ago here in Mount Vernon. I started small and built the business gradually. Now Thanks to so many loyal customers we are on track for many more successful years. Our Mission is to educate our Mount Vernon Wa drivers about proposed automotive repairs and maintenance. To keep them on the road as long as possible with few problems. And apply what we know to their present situation. We want to thank all of our drivers who have supported us all these years, and continue to be our greatest asset. 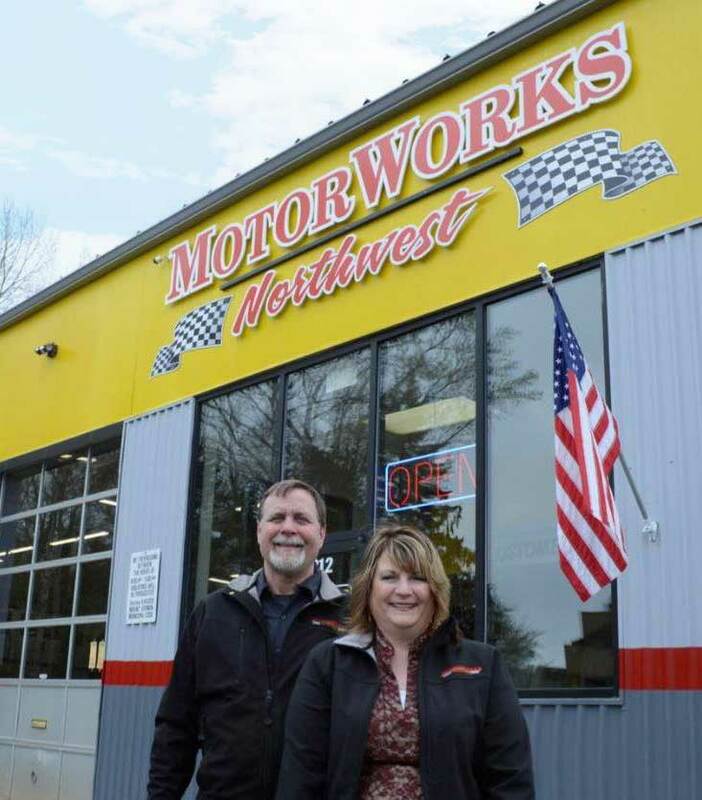 Without you there would be no Motorworks Northwest providing complete computer diagnostics and drivability solutions! 5 star rating by Kevin B found on Google. Best service in the valley.